Reiterate BUY and SGD3.69 Target Price, 16% upside, with a 3.4% yield. Wilmar International's 3Q18 results beat our expectations. Excluding discontinued operations, 3Q18 PATMI grew 18% y-o-y to USD435m while 9M18 PATMI of USD955m met 79% of our full-year estimate and 83% of consensus. Management left us with positive statements for the outlook in 4Q18 which gives us greater conviction in this stock. The IPO of its China operations in 2Q-3Q19 remains a key catalyst to unlock some of the latent value of the stock. 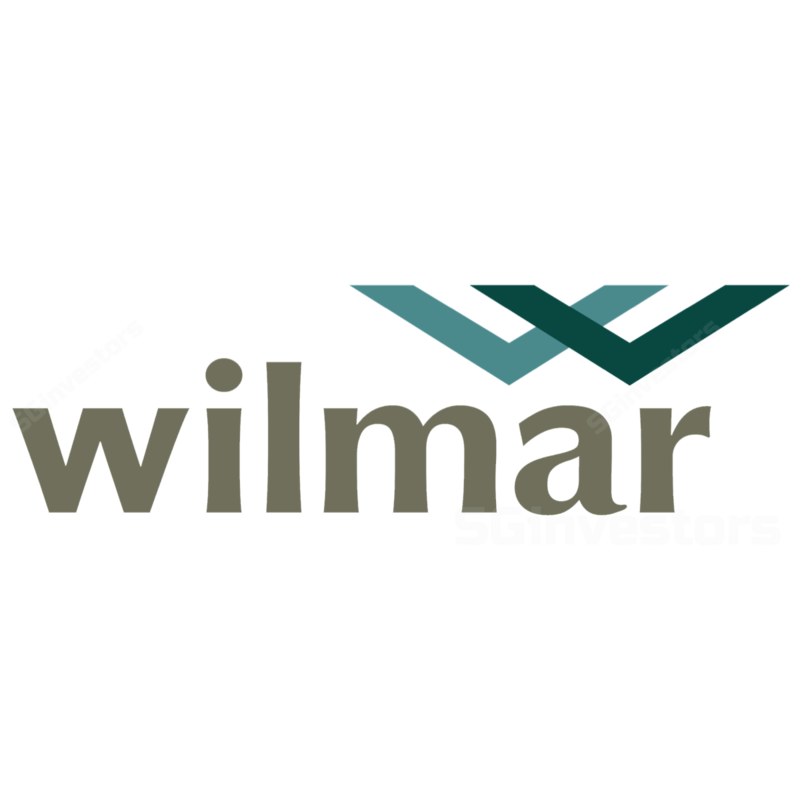 Wilmar is our Top Pick in the plantation sector. 3Q18 result was above ours and consensus’ expectation, with all three segments showing better-than-expected performances. JV and associates also demonstrated a strong growth of 29% y-o-y. Pretax earnings from the tropical oils segment almost doubled in 3Q18. Although lower CPO prices would have pulled down profits from the upstream plantations, higher palm oil production and lower input costs improved refining margins. In 3Q18, FFB production grew 8% while production yield grew 10%. Higher crude oil prices in the quarter further boosted demand and margins for downstream products such as biodiesel and oleochemicals, which more than offset the decline in the upstream margins. Still making fantastic crush margins. Pretax profit from the oilseeds and grains segment registered a healthy y-o-y growth rate of 17%. This was largely driven by higher crushing volumes and margins as well as good performance in the consumer products business. We note that one of the major China soybean importers/crushers has filed for bankruptcy in 3Q18. We believe such consolidation in the industry is good for Wilmar in terms of gaining market share and maintaining its utilisation rate. Sugar surprised us with positive 2% y-o-y growth despite the consolidation of the newly-acquired, loss-making Shree Renuka Sugar Limited. The positive growth was a result of stronger merchandising business which offset the losses of SRSL. All stars aligned, reiterate BUY and SGD8.88 Target Price. We maintain our forecast for now, pending more information from the analyst briefing on Thursday, 88 November. According to the result announcement, management expects most of the group’s operations to continue doing well in 8Q88 in view of good processing margins. As such, we are even more confident of the stock. The IPO of its China operations in 8Q-8Q88 remains a key catalyst to unlock some of the latent value of the stock.